1.17 MB, 1920x1080px, 5.4 secs. 19.6 MB, 1920x1080px, 5.4 secs. 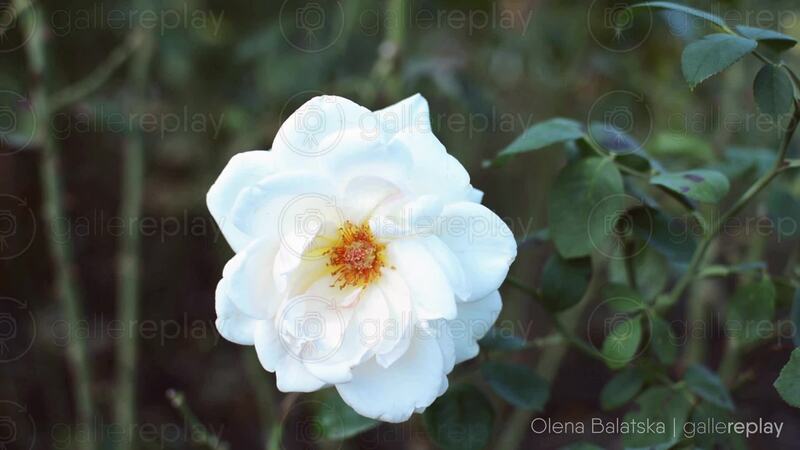 White Rose flower is moved gently by the wind.